The band Scent of Soil is fronted by vocalist Kirsti Huke and saxophonist Tore Brunborg. On this, their first album, they make use of material from a critically acclaimed commissioned work they wrote together for the Vossa Jazz Festival in 2010. The nine powerful and visually rich songs they present here are all related to nature, each in its own way. Most of the lyrics were written by Huke, while the texts for two of the songs come from two of America’s most prominent poets: Robert Frost wrote “Breeze” and Emily Dickinson was the author of “Necklaces”. Kirsti Huke has worked in both rock and jazz genres, and has released two highly praised albums under her own name. Her voice has been described as both “a honey jar” and “a powerhouse”, which indicates the breadth of her approach to jazz standards, pop and rock. Tore Brunborg is undoubtedly one of the most important Norwegian saxophonists in the generation that followed Jan Garbarek. He had his breakthrough in the 1980s with the group Masqualero, which also featured Nils Petter Molvær, Arild Andersen and Jon Christensen. During the past few years he has worked with Mathias Eick, Manu Katché, the Tord Gustavsen Ensemble and Ketil Bjørnstad. He also plays a key role on two of Mats Eilertsen’s records on the HUBRO label: Radio Yonder and Sky Dive. Scent of Soil’s music ranges from energetic rock to tender ballads in which the group’s jazz roots emerge more distinctly. 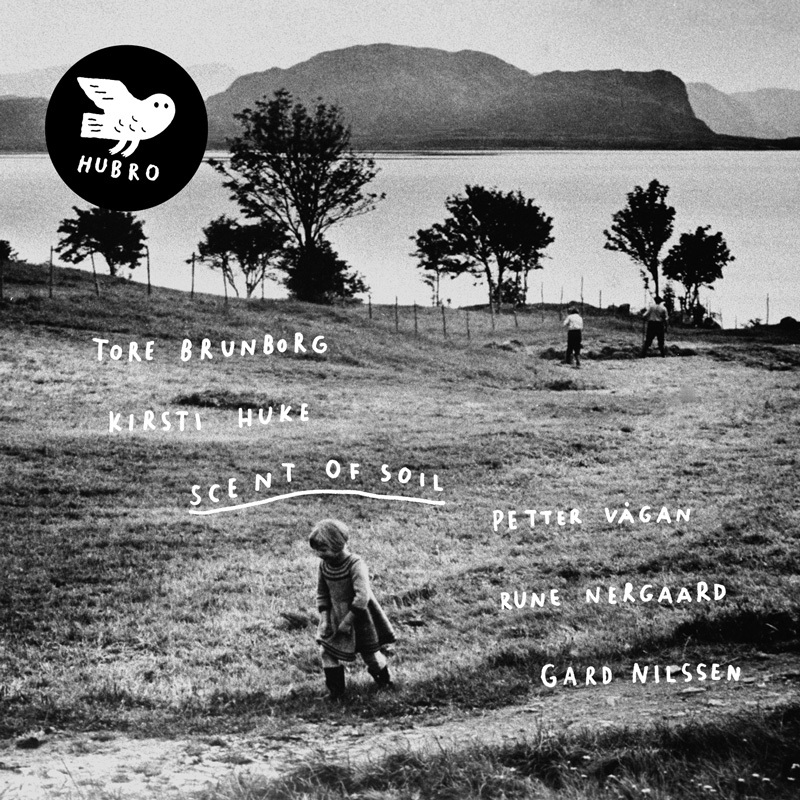 Huke and Brunborg have put together an exciting band with musicians who have all worked extensively with boundary-defying music, and their references to the alternative rock scene are very much in evidence. Guitarist Petter Vågan plays together with Huke in the rock band –phy, and is also known as a member of Marvel Machine, Eyewaterlilies, Vertex and Petter O Hanna. Bassist Rune Nergaard and drummer Gard Nilssen have performed together in several different bands, but are perhaps best known from the free rock band Bushman’s Revenge. Nilssen also plays with Susanne Sundfør, Puma and Mathias Eick. Scent of Soil’s debut album is both exciting and accessible – a record abounding in musical high points. Highly recommended!